H&H Engineering Construction, Inc. has proudly continued the railroad heritage in the Western United States by building railroads since 1985. 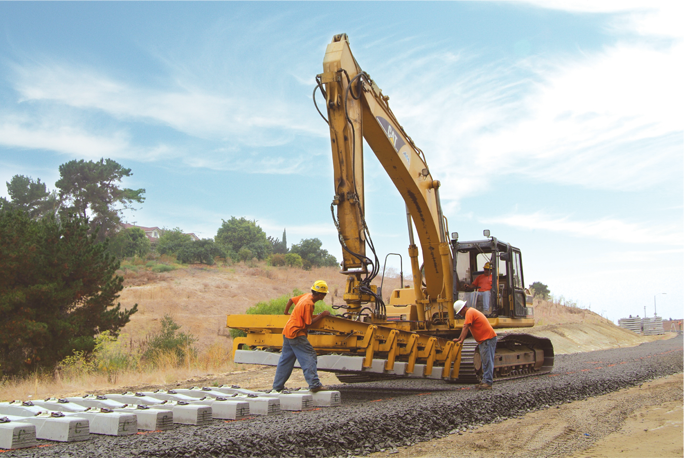 Get on the right track – with sound engineering and construction. Stay on track – with inspection, maintenance and rehabilitation services. 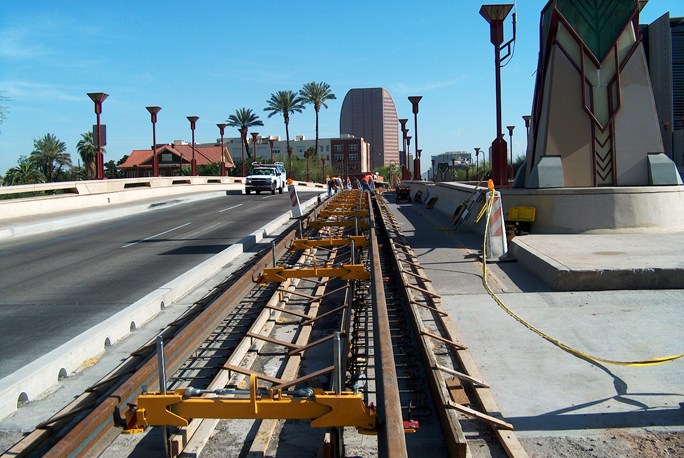 From track design to inspection and maintenance, rehabilitation to transit construction, anything that has to do with RAIL is our business.